Ceramic tiles are appearing in the interior design magazines more these days, and to some people’s surprise, they are covering not the floors but walls as well. They come in a many sizes, shapes, textures and finishes hence the creative freedom and a good excuse to experiment. 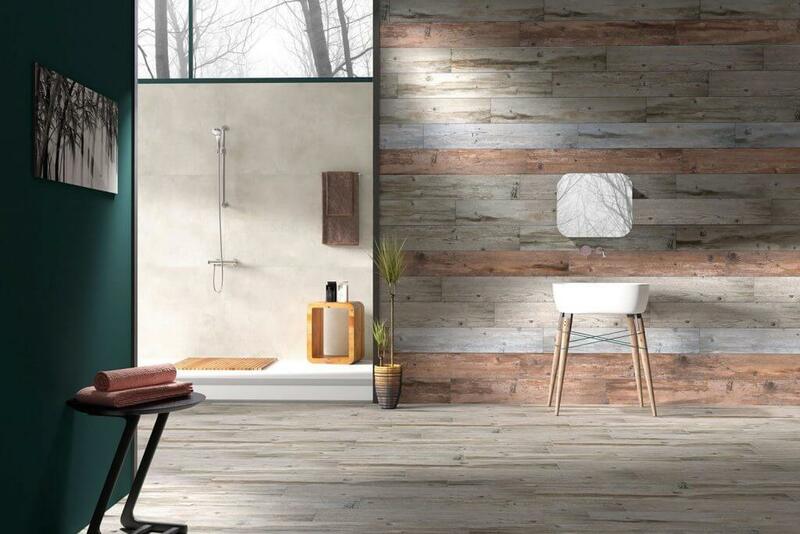 Why not to update a wall in your house with a stone or wooden effect tile? We are not only talking about the estetics – ceramic tiles are one of the best choices for covering walls because they are highly resistant and easy to clean. Giving any wall a bit of tile make -over could be much more then just a fashion statement. They are excellent for retaining colour; no matter how much sun exposure it gets, ceramic tiles will not fade and will retain their off-the-shelf look. Even the choice of grout colour can completely change the effect of your design. No two ceramic floors are the same because each is a unique expression of its owner. Should a repair be needed, there is no need to pull up entire sections of floor. The problem tile—and just that tile—can be removed and replaced. It’s often easy enough that you can do it yourself. So why not get started with our choices of Wall Decor Tiles.